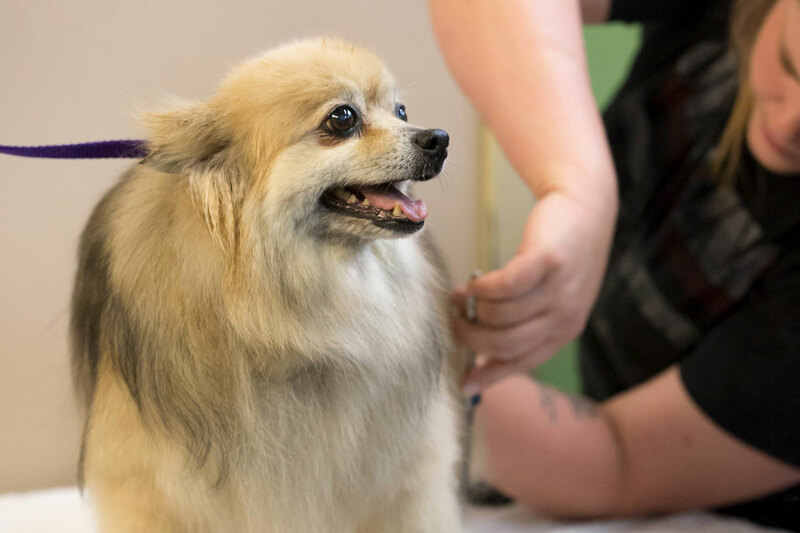 Keeping Our Paw on the Pulse of Pup Culture! 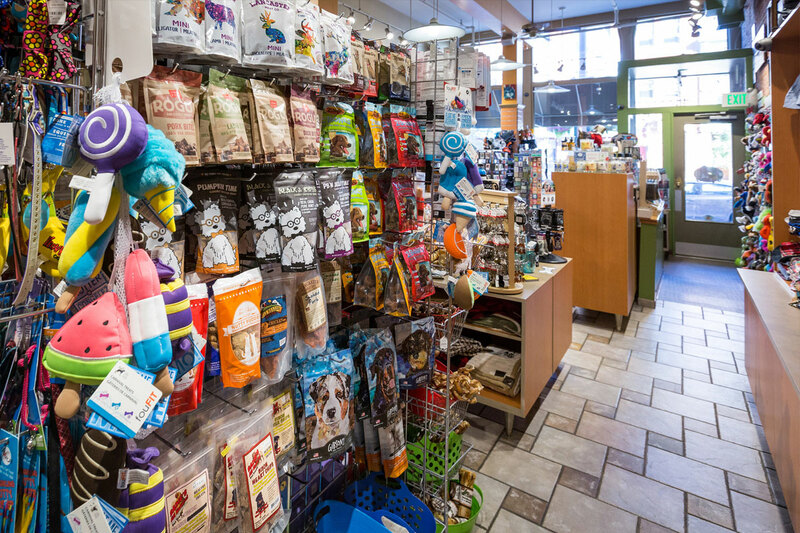 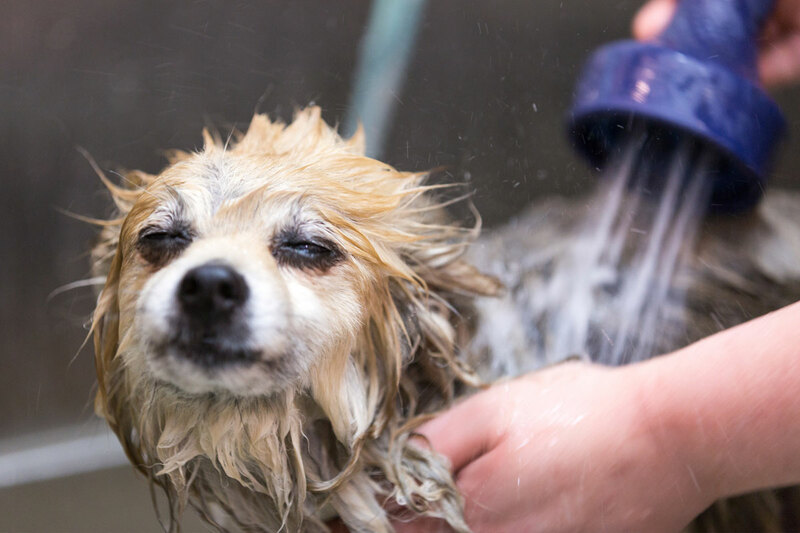 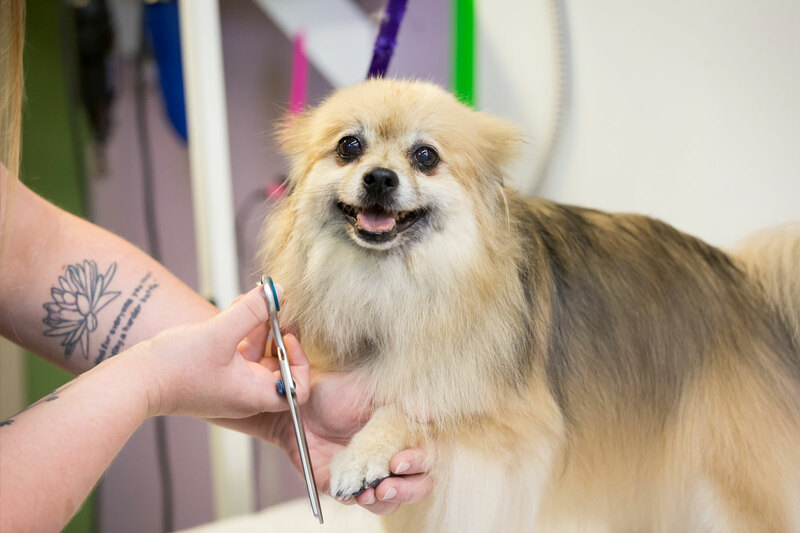 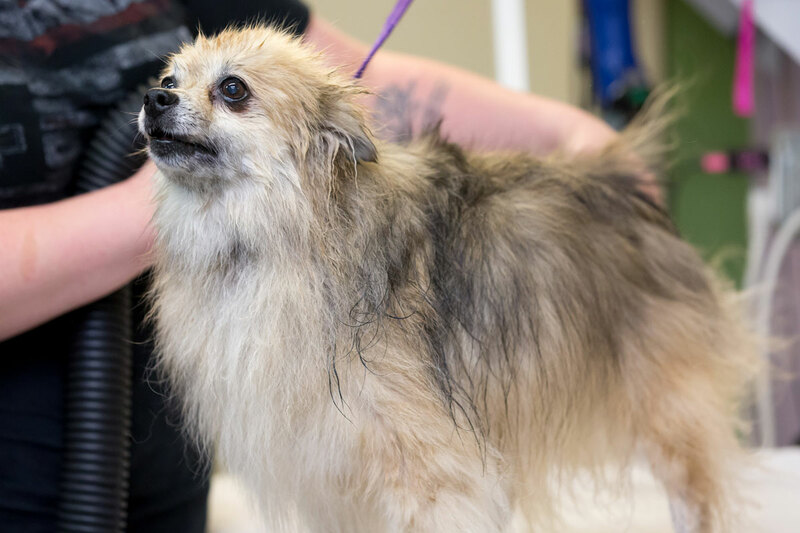 From pet supplies and accessories to full service dog grooming we have got you covered. 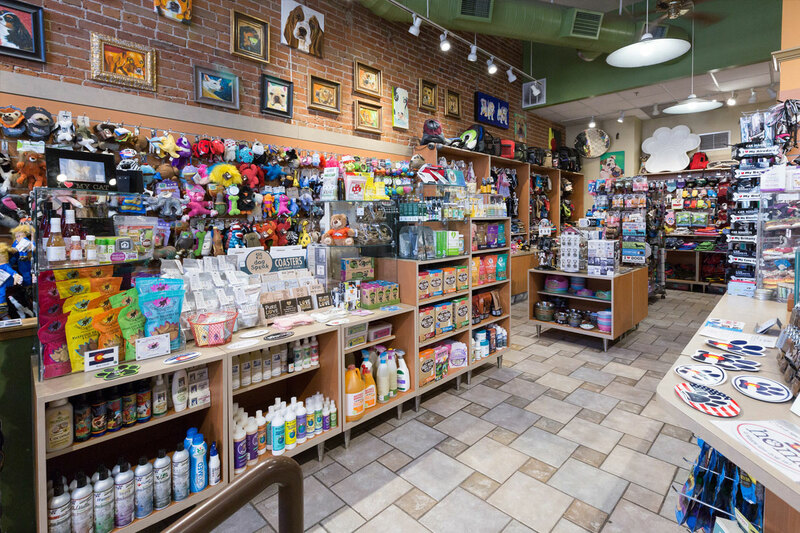 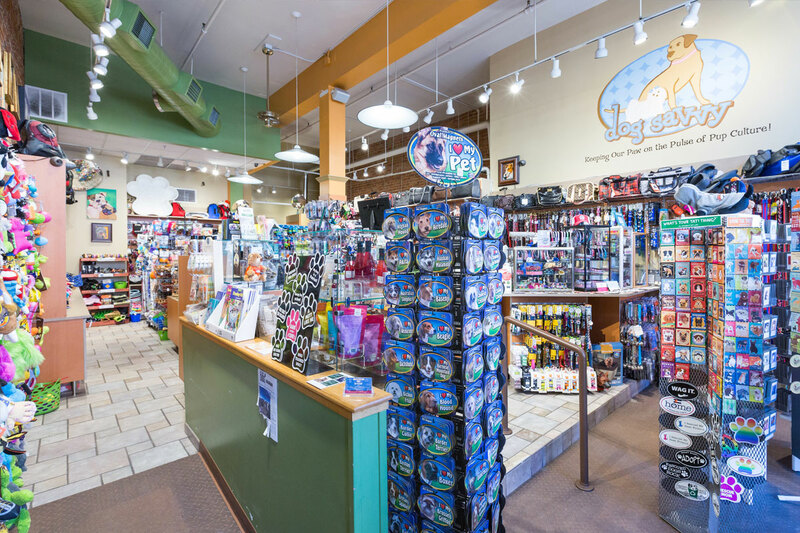 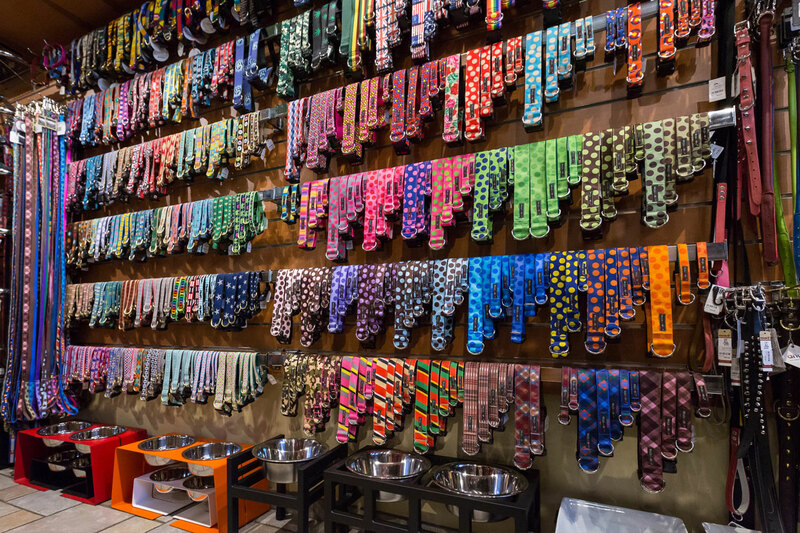 Located on Larimer Street in downtown Denver, we are your urban doggy headquarters.